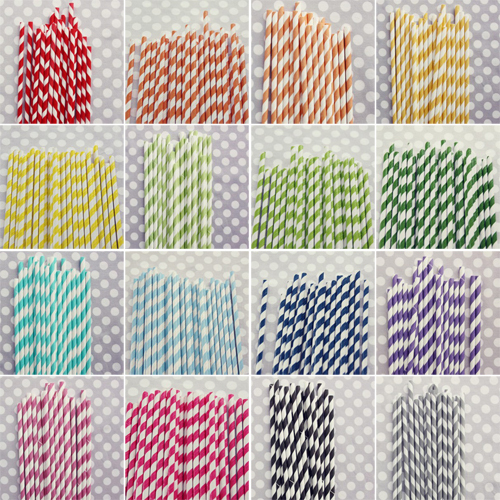 I’ve seen + used striped paper straws but I’ve never seen them in such a rainbow of colors! Oh the party possibilities! Thank you, Shop Sweet Lulu. This entry was posted on Monday, October 24th, 2011 at 9:01 am	and is filed under finds. You can follow any responses to this entry through the RSS 2.0 feed. You can leave a response, or trackback from your own site.